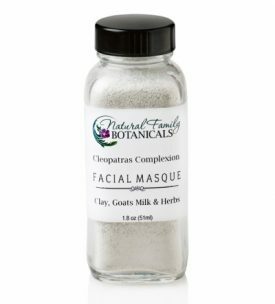 Exfoliate old skin cells to reveal smooth, soft skin using our mineral rich clay masques! 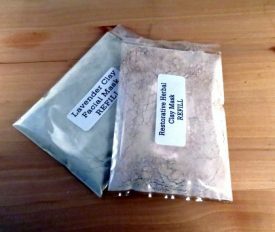 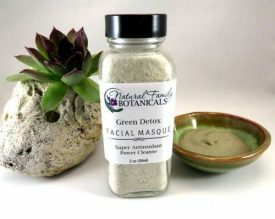 Clays have been used for centuries to tone and beautify the skin. 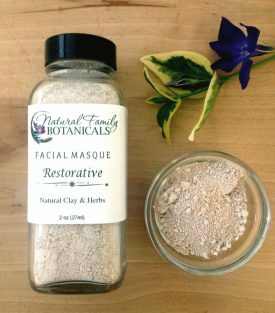 Regular weekly use of an exfoliating clay masque will deep clean, detoxify, tighten enlarged pores and give a firm, fresh, smooth look and feel to your skin.